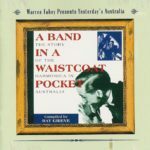 Songs from the Australian goldrush era – showing American minstrel influences. 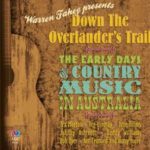 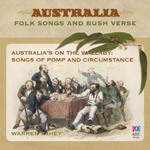 Sung by Luke Webb & Warren Fahey and accompanied by Marcus Holden & Garry Steel this album has received wide praise including 4-star reviews in the The Australian, Melbourne Age and Sydney Morning Herald. 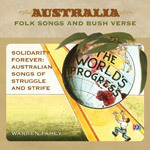 Comes with a 20 page booklet (which is also downloadable from the iTunes site). 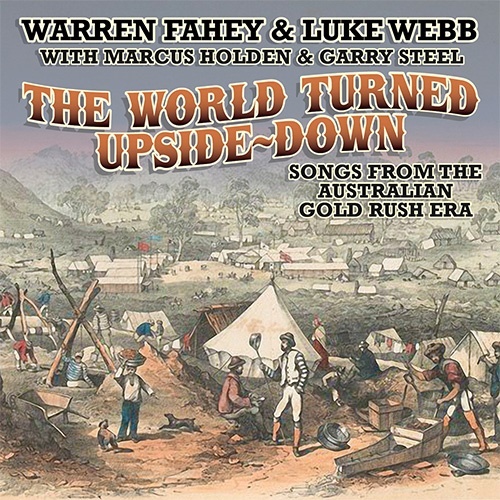 The e-version is $16.95 from ITunes and other internet retailers.